We work with builders, architects, designers & homeowners to draft & prepare accurate as-built drawings for any renovation and construction projects. We provide affordable and high-quality, measured drawings for our clients using laser measuring devices and computer software tools to create accurate floor plans up to a 1/4" scale. 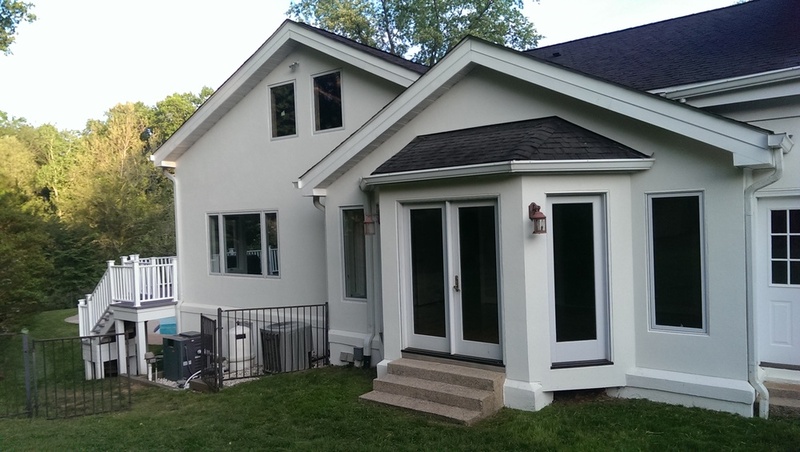 We detail all interior walls, windows & doors openings, stairs, built-ins, kitchen appliances and plumbing fixtures including toilets, showers, bathtubs, and sinks. All our floor plans are drawn to scale, in real time and on-site. Costs are determined by the total square footage of the project and services required to complete your project needs (floor plans, elevations, site plans, etc.). Let us know how we can help and we look forward to working with you. As built measurements for a row home, including the width and dimension of each space. Measurements include existing interior wall partitions for demolition. As-built measurements include interior dimensions of all living room and dining room spaces. We locate all kitchen cabinets and appliances including refrigerators, sinks, islands and stoves. We take measurements of all bedroom spaces capturing the length and depth of each room. 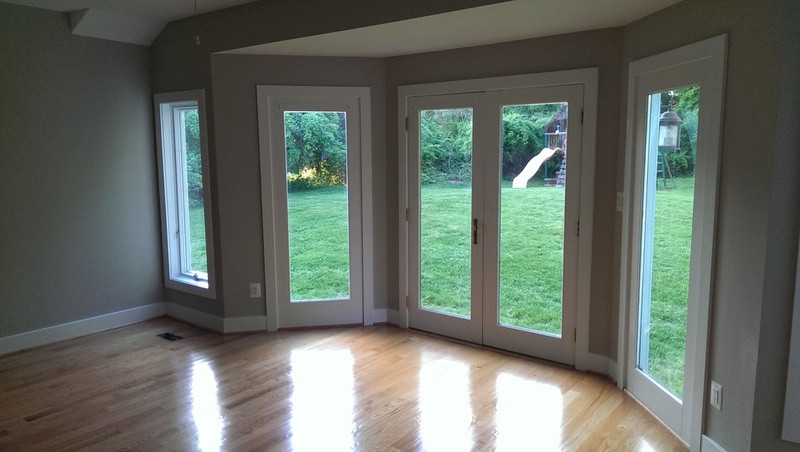 We locate all window and door openings including door heights, floor to window sill and window heights. Architectural build-outs, including walk-in closets, storage closets and utility rooms are demonstrated in each of our floor plans. All bathrooms include the location of toilets, sinks, showers and tubs. 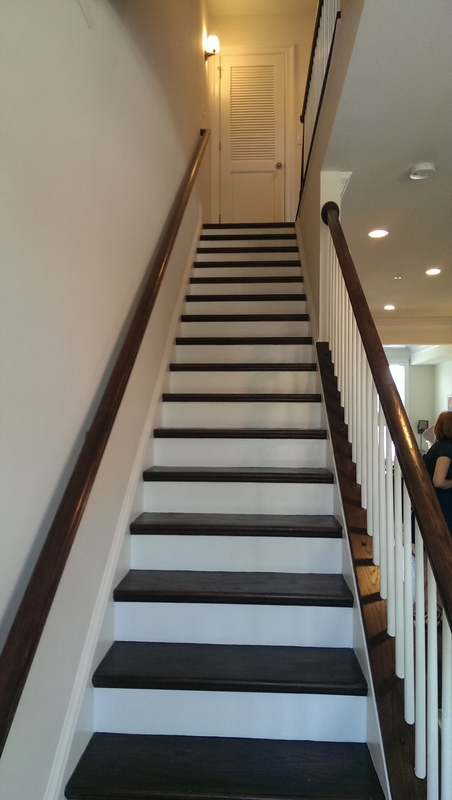 Interior stairwells include the riser height and thread for each staircase. We note the location of all exterior stairs, entryways and porches. 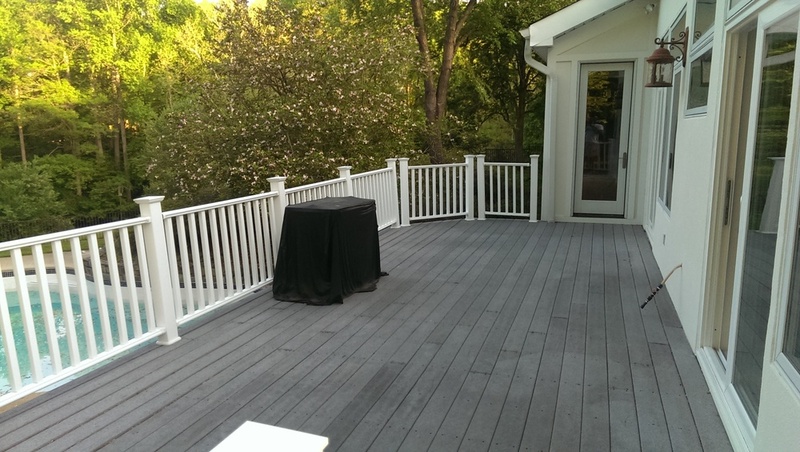 We dimension all exterior surfaces including decks and patios. We capture all exterior features in all our floor plans.